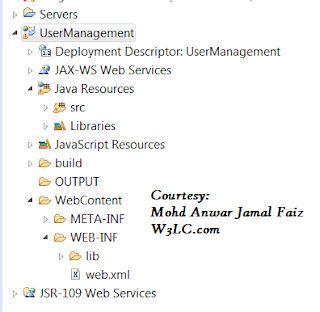 If you are doing Java programming to create some Service using Jersey or any other framework, you will many times land into situation where you need Web.xml to be created. I had once wondered where this file would be present. Or, better say, how should i create the Web.xml file. 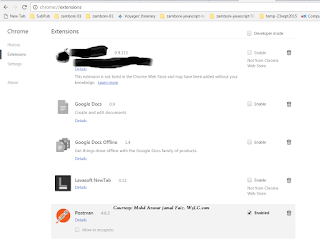 Note that the web.xml file should be listed right below the last line in your screenshot and resides in WebContent/WEB-INF. 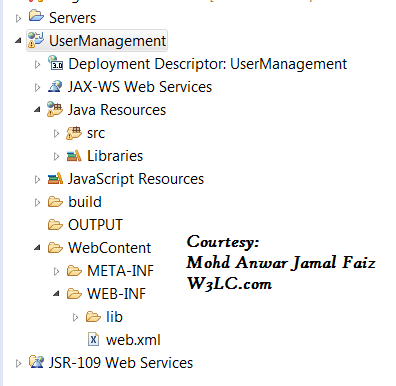 If it is missing you might have missed to check the "Generate web.xml deployment descriptor" option on the third page of the Dynamic web project wizard. The Postman is a post-apocalyptic science fiction novel by David Brin. Oh! come on! I am talking about Postman - The tool for Web API Testing. Postman is a Google Chrome app for interacting with HTTP APIs. It presents you with a friendly GUI for constructing requests and reading responses. This post is related to the installation steps and way to launch the app in your browser. You can check that Postman is there. Click Postman to launch it. The App will open up.